During the past 24 hours, shellings of Ukrainian positions by formations of Russian-terrorist troops have been recorded in Artemivsk, Donetsk, and Mariupol (seaside) directions. The most complicated situation is currently observed in the vicinity of Opytne and Avdiivka. In particular, during the last 24 hours, insurgents constantly fired near Opytne from small arms and AGS-17 automatic grenade launchers, as well as SPG-9 and 82-mm mortars. In the vicinity of Avdiivka, the positions of Ukrainian troops were fired at with 120-mm mortars and small arms. In conducting mortar fire, the enemy attempted to correct it (numerous attempts to move their fire have been recorded). Terrorists continued their attempts to push Ukrainian troops back from their positions in the Artemivsk direction, especially in the vicinity of ​​ Mayorskiy and Luhanske. In particular, insurgent firing groups undertook at least 4 attempts to inflict fire strikes and force a Ukrainian unit to retreat near Mayorskiy and actively fired twice at Ukrainian positions with machine guns (of different calibers) in the vicinity of Luhanske. In the latter instance, the movement of an insurgent unit has been observed along the demarcation line between opposing sides at the same time. Ukrainian units remained in their positions. In the seaside direction, insurgent attacks from 82-mm mortars on an outpost of Ukrainian troops in the vicinity of ​​Chermalyk have been observed. During the shelling, the enemy monitored the forefront, trying to determine the firing positions of Ukrainian troops. In addition, yesterday (04.03.2015), the radar facilities of airspace control (with air defense equipment) detected repeated attempts by the enemy to conduct reconnaissance using drones in the area. Near Telmanove, the movement of a convoy with several jeeps and minivans transporting servicemen of Spetsnaz units of the GRU of the General Staff has been observed in the direction of the frontline (about 45 soldiers, well-armed and equipped). 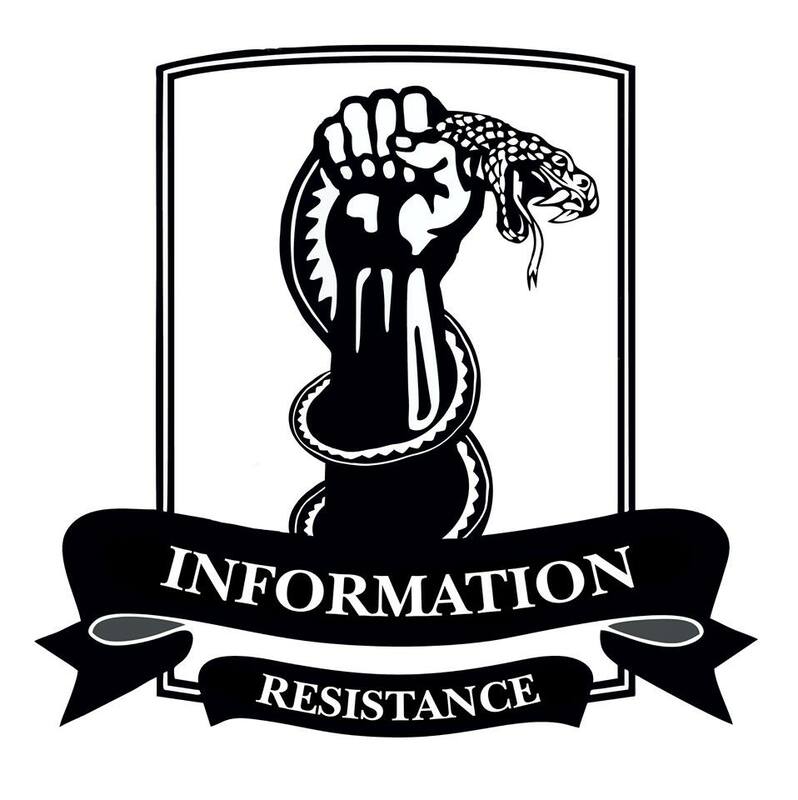 Meanwhile, the pull-up of an unidentified infantry terrorist unit has been observed (according to preliminary data, a reinforced company tactical group of the “DNR” insurgents), with 6 tanks from the vicinity of Starobesheve and Komsomolske towards the forefront near Dokuchajevsk. In addition to activity at the forefront, terrorists have continued to maintain their military activity deep inside the occupied territories, mainly solving the supply issues of its tactical groups and enhancing their combat capability. Overall, the movement of about 34 vehicles carrying ammunition and fuel delivered from Russia has been observed in the past 24 hours. Most of them (26 vehicles) headed towards the rear of the two “northern” tactical groups of insurgents concentrated on the Horlivka – Yasynuvata – Yenakiieve stretch and near Pervomaisk – Stakhanov. Some supply convoys were accompanied by military outposts (up to a platoon, with 2 or 3 APCs). An increase of supply volumes has been observed for the needs of the “Horlivka garrison” of Russian-terrorist forces both via the existing “northern” route (by the way of Alchevsk – Debaltseve and through Krasnyi Luch –Debaltseve – Vuhlehirsk), and via the “southern” route (through Snizhne (Amvrosiivka) – Shakhtarsk –Makiivka). The “southern” route is used to transfer predominantly military equipment. The enemy continues repair work at Ilovaisk and Debaltseve railway stations in order to increase the capacity of both railway junctions after the stations suffered numerous damages as a result, in the first instance, of a successful missile strike by Ukrainian troops, and in the second instance, as a result of intense winter fighting for the “Debaltseve stronghold.” Acute shortage of skilled labor and mobile repair vehicles remain a serious problem for insurgents in this respect (active attempts to engage the experts and equipment from similar fields have been observed). Cranes, tractors, repair equipment are mainly seized from machine-building enterprises and local automobile workshops. In Horlivka and Snizhne, the repair and maintenance of terrorist artillery systems continue. In Horlivka on the territory of a local machine-building enterprise, 11 ACS 2S1 “Carnation” have been observed; in Snizhne-based repair shops – 4 BM-21 “Grad” MLRS systems, one BM-27 “Hurricane” MLRS, 2 2S3 “Acacia” ACS, and 4 2S1 “Carnation” systems have been observed. More than half of these systems are not combat-ready and are currently being repaired. 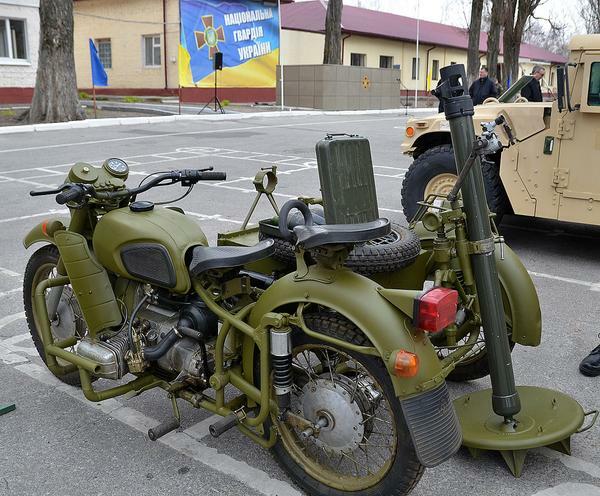 The creation of 4 large military equipment parks have been recorded in Luhansk, which belong to different “LNR” gangs and Armed Forces of the Russian Federation disguised as local insurgents. – through Luhansk, a convoy of 3 covered trucks and 6 AFVs (2 BMP-2, 4 BTR-80) proceeded to to Stanytsia Luhanska. – from Perevalsk to Chornukhyne, the movement of 3 MT-LBs and a BMP-2 has been observed. – through Makiivka, 2 cars with Zu-23-2 and 4 trucks with 120-mm mortars proceeded towards Donetsk. – through Yenakiieve, a tank convoy of 3 tanks, 2 tariped BM-21 “Grad” MLRS, and 2 MT-LBs proceeded to Yasynuvata.